HAPPY ‘ACTUAL START of New Year’s resolutions’ day. Everyone knows that New Year’s Day doesn’t count. According to data taken from Twitter, the top resolution was to ‘work out’. My only New Year's Resolution is to learn how to use a can opener without the help of YouTube. There is no solid proof that this could not happen. 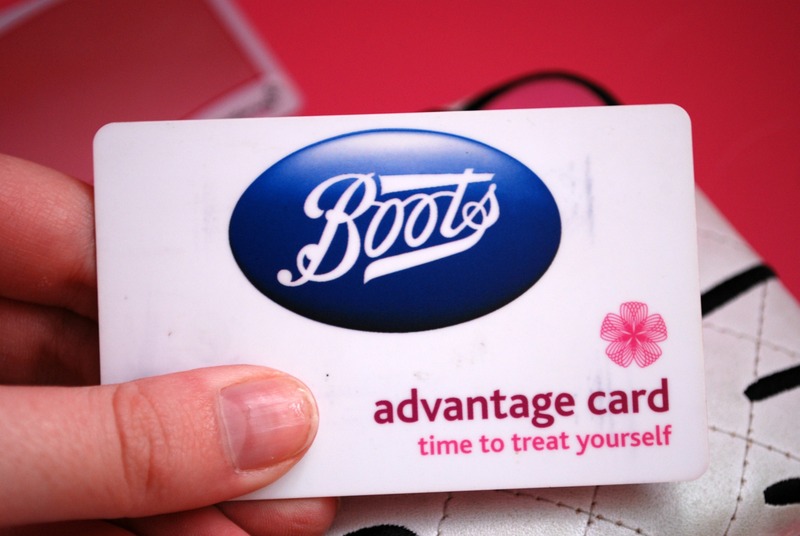 My only new year's resolution is that I will NO LONGER apologise for not having a Boots card. Bleak because it’s NEVER going to happen. My New Year's resolution is to be younger and more attractive.